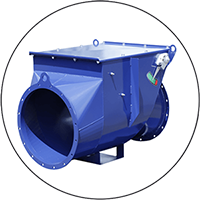 The VIGILEX explosion vents manufacturing process adheres to a quality approach which ensures an optimum follow-up from design to delivery in accordance with the European standards EN 14491 and EN 14797. 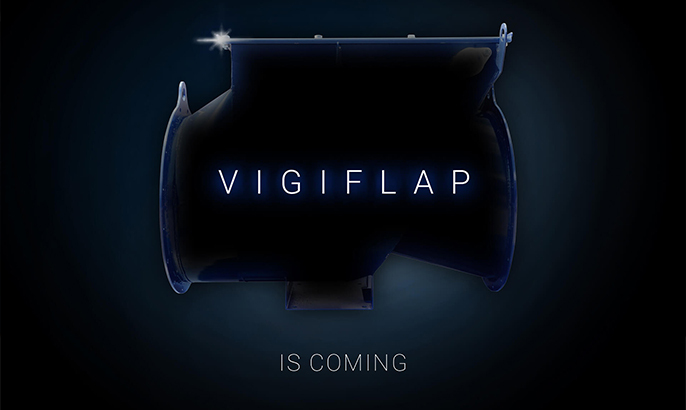 The material of the VIGILEX explosion vents is rigorously inspected at the arrival of each incoming batch followed by an identification for a better follow-up. 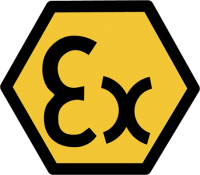 Each explosion vent has a serial number engraved on it to ensure perfect traceability. The laser cut is calibrated prior by a test piece in order to check with precision the size of the micro clamps determined by our calculations (EN 14491) so that the performances of our results can be systematically optimized. 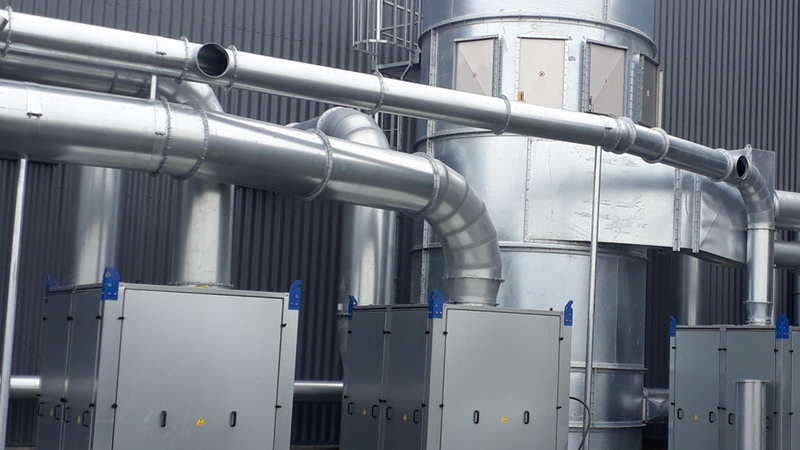 Once designed, the VIGILEX explosion vents are tested in our premises to ensure the functional and mechanical integrity of each device following the number of tests indicated in the EN 14797 standard for each manufactured batch. When the tests are validated, the control process ends with the inspection of the vents up to the packaging phase. We determine for you the surface areas of the vents to be placed in your installations to be protected. Thanks to the main specific information related to the characteristics of your installations (KST, Predmax, Pmax, your installations size, etc. ), which you will indicate to us by filling in the questionnaire to be downloaded, we can propose to you a solution adapted to your needs and conforming to the standards EN 14491 and VDI3673. And, backed by our experienced technical department, we can offer to you all our advising competences to guide you in your choices and optimize your investments. 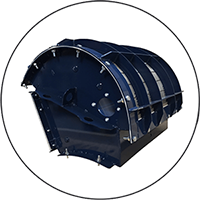 VIGILEX explosion vent panels are designed by STIF , which is specialized in manufacturing components for the bulk handling industry. 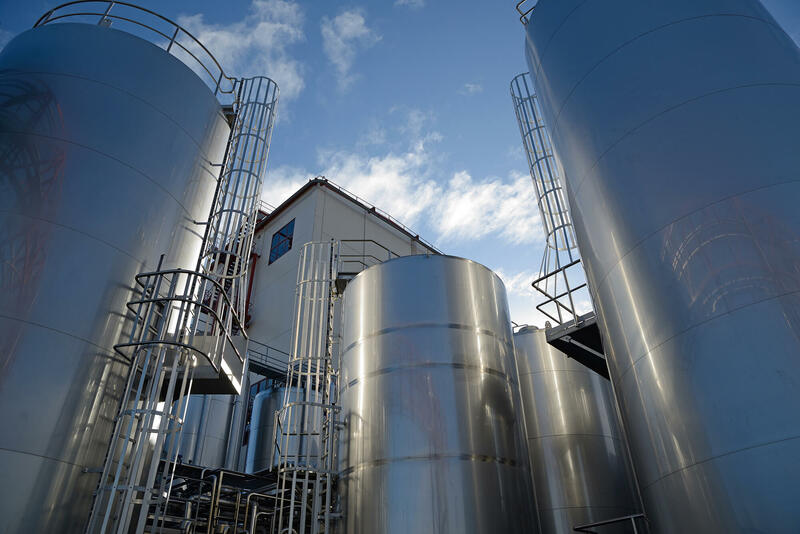 Created in 1984 STIF has earned a solid international reputation by exporting to more than 60 countries worldwide. 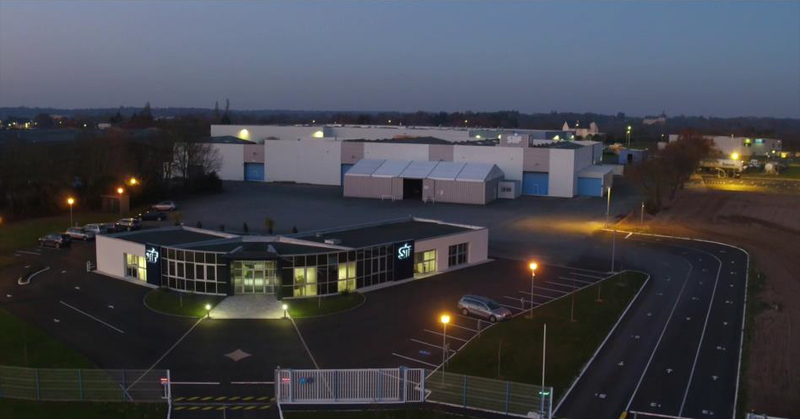 The production unit extends over 10 000 m2 and is based in the West of France near ANGERS, 80 km from NANTES – ST NAZAIRE port. 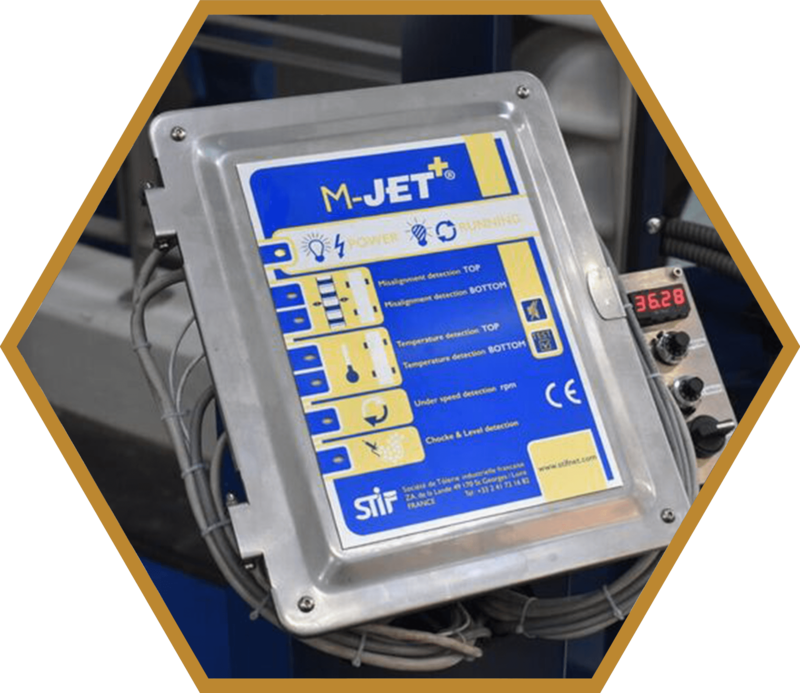 STIF’s “constant investment” policy is maintaining its technological advance and enabling the company to be equipped with the most modern production. Thus a high performance is guaranteed through optimized methods and tools by our experienced and innovative engineering team. 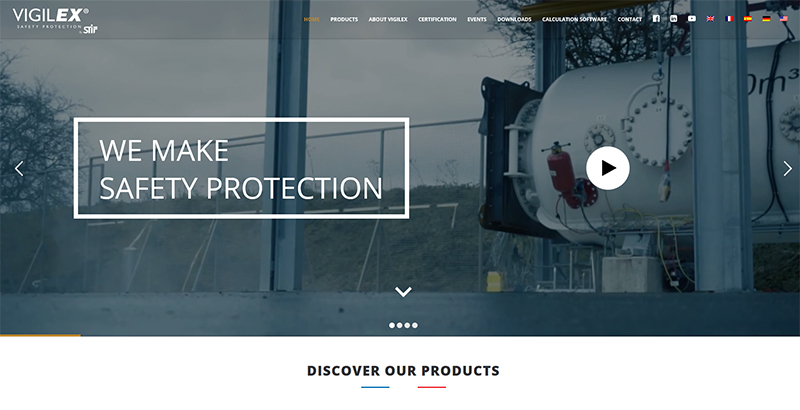 Thanks to its competitiveness and responsiveness, STIF has won many subcontracts to manufacture special series parts in addition to its catalogue products. STIF relies on continous research and development as a evolutionary policy and is endowed with leading edge technology machines. 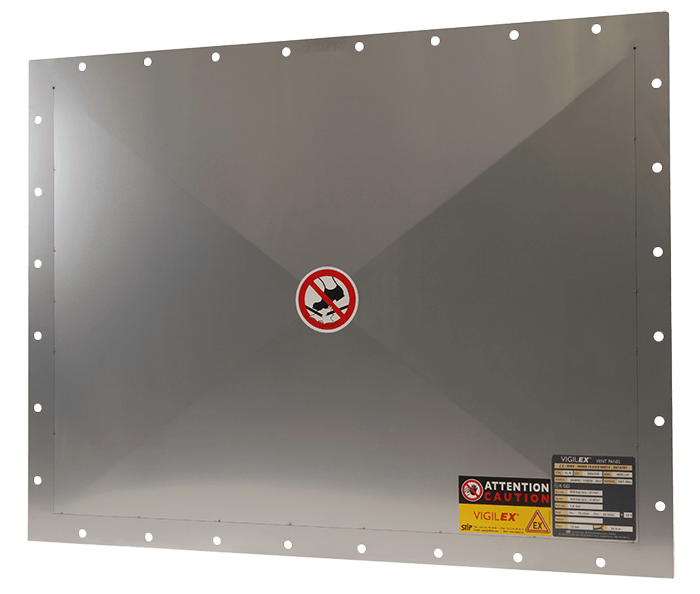 These last few years we have devoted ourselves to designing a complete range of explosion vent panels. 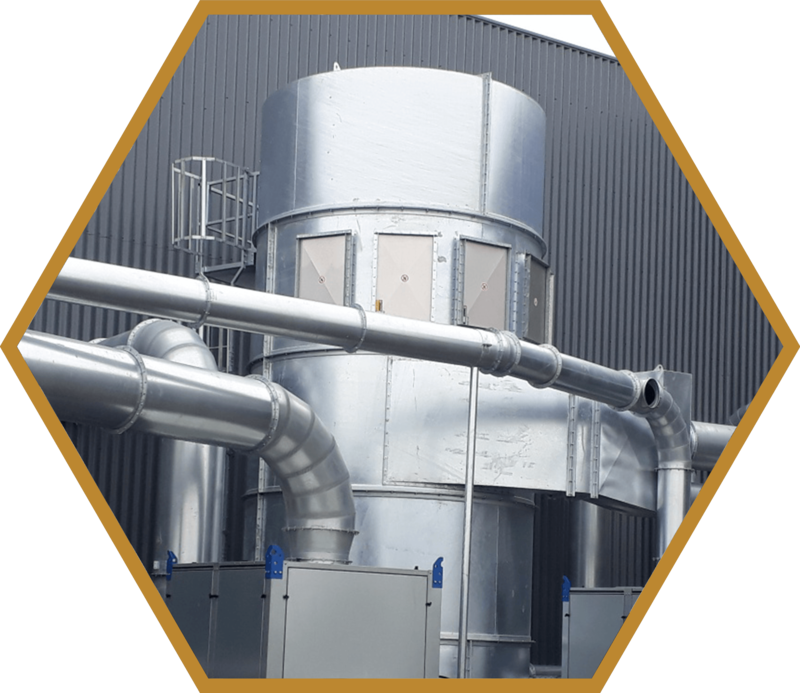 This is the first time that a French manufacturer has entered the explosion vent panel market proposing flat, curved, bent or round panels satisfying most needs. 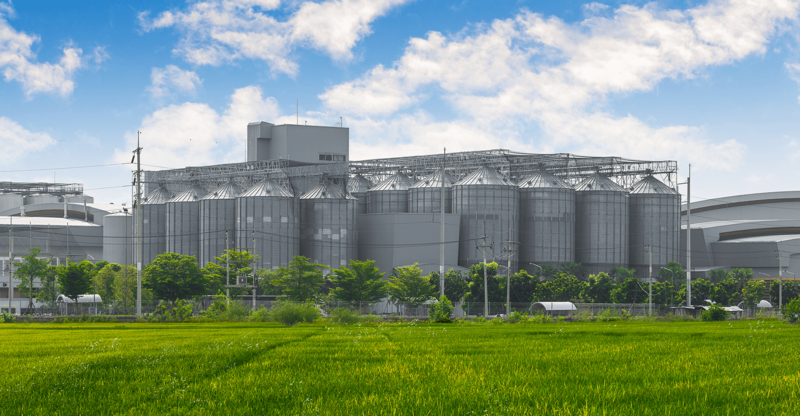 Many vent sizes are available as well as various options, such as FDA high-temperature joints, counter-flanges, anti-UV and bad weather protections and rupture detectors. 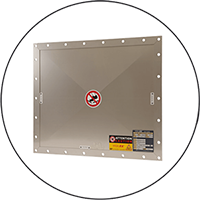 We also determine the type and numbers of vent panels necessary to protect your installations. 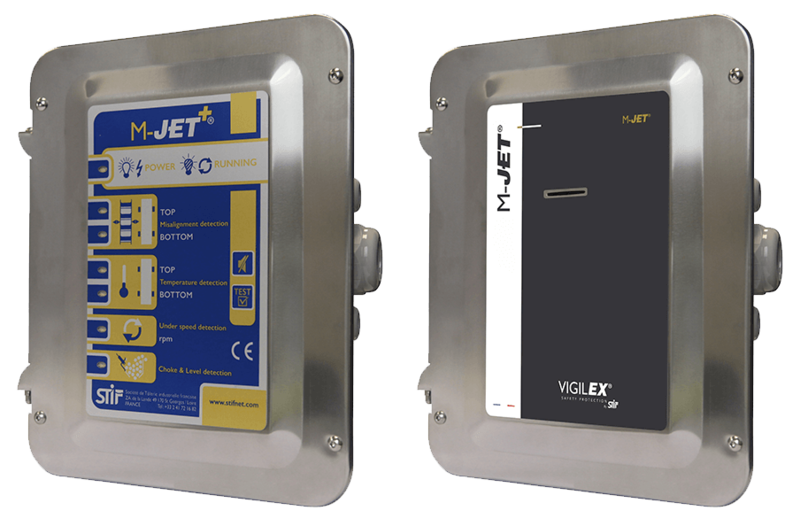 VIGILEX explosion vent panels meet all the essential health and safety requirements for even an explosive atmosphere (Directive 94/9/CE) .  In case of a fire, the explosion vents are designed to evacuate : the pressure, flames and dusts, thereby protecting people and the industrial equipment. 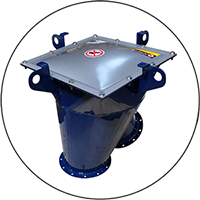 A simple and efficient protection system : VIGILEX explosion vents are made to resist depressions, pneumatic unclogging cycles, and to be used on silos, hoppers, filters and cyclones.  Conformity : CE Certification and Production Quality Assurance Notification.